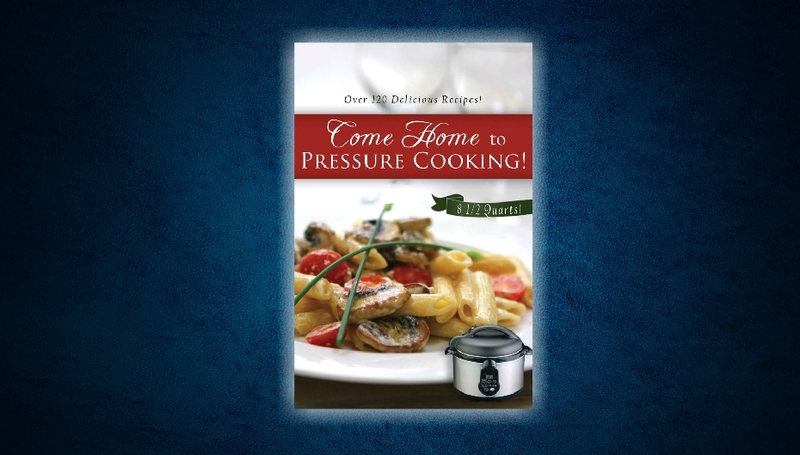 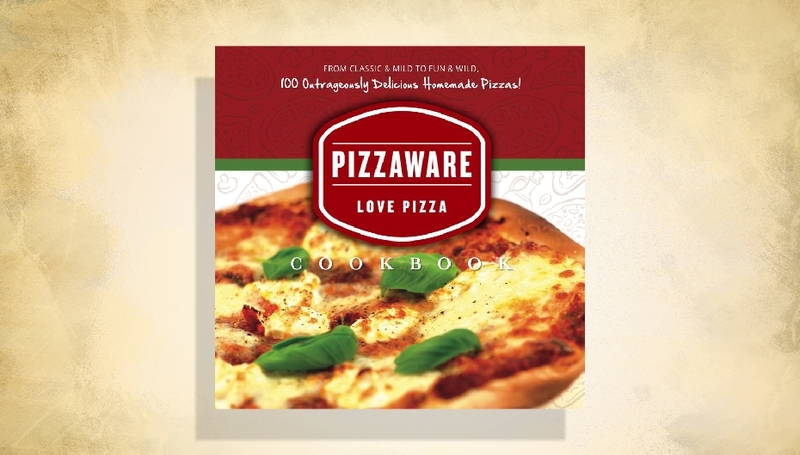 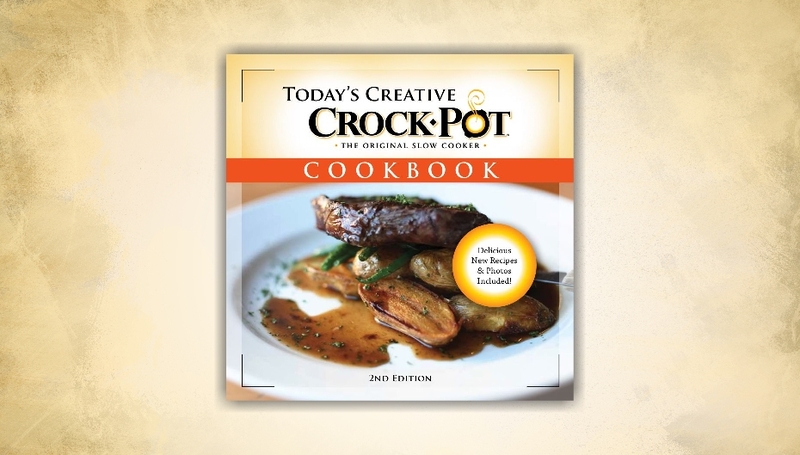 At Pascoe Publishing, Inc., we publish cookbooks for only one reason – to support the success of our appliance manufacturer and food industry clients. 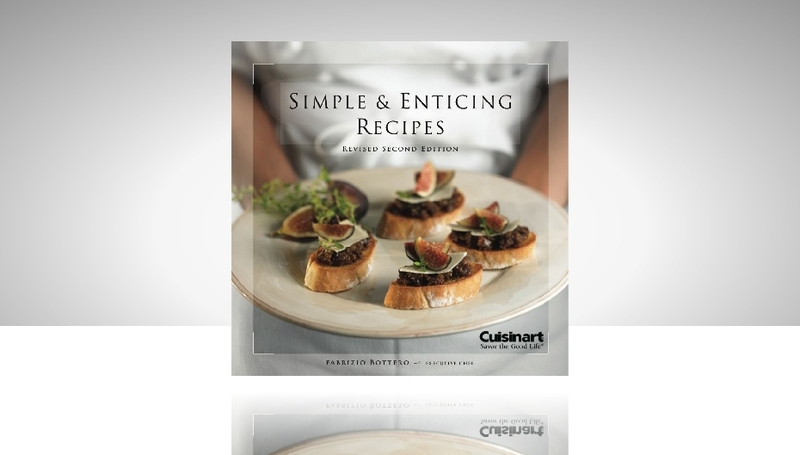 Whether you need a custom cookbook, interactive CD, booklet, die-cut recipe cards, complex 3-D puzzle book or a simple promotional packet, we’ll delight in attending to every detail of your publishing project from beginning to end. 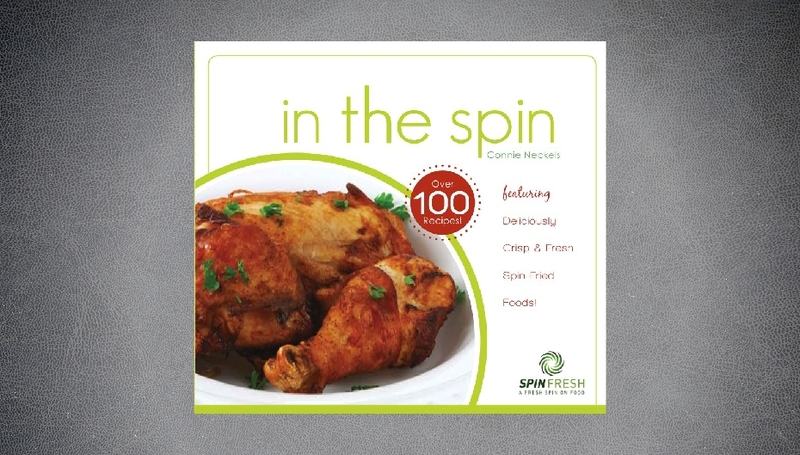 Contact us for more information and be ready to enjoy the ride.